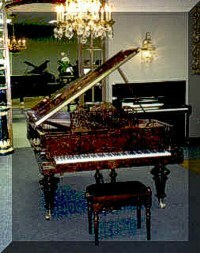 Piano, repair, parts, tuning, supplies, hammer, casters-- Do it Yourself-- Parts Catalog are here. Technical support provided to our customers at no cost. your piano back to life. of the piano with dust. High Tech materials from acoustic control sources. 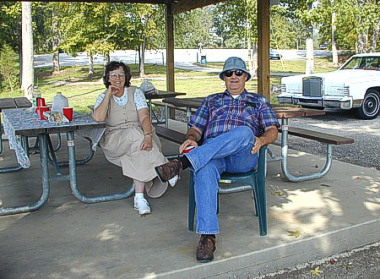 Bored with winter, Bunkie?-- Trapped indoors with nothing to do? How about putting new Key Tops on the old piano? is used at all times. Are you troubled by party people putting drinks and food on the piano? No one beats us ! and coming out ahead financially? of the Piano Technician's Guild. FREE with a $200 order! Do I have a good piano? We try to answer by the next day. See catalog BEFORE you order. ONLY if you intend to order. Call after visiting the catalog. If you do not speak English well, kindly send E-Mail. Absolutely NO profanity, blasphemy, sexual innuendo, or racism. Get fresh with the ladies, and you are toast. Calling during off hours will receive no response. 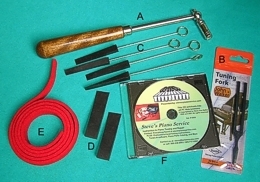 Order parts AND tools to repair and tune your piano. Steve Van Nattan offers complete tuning instructions on CD. For $18, you get the same course that costs $700 on the street. 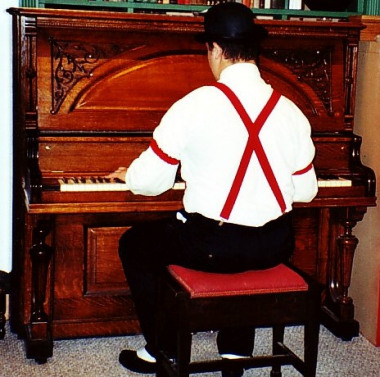 "CAN I REALLY RESTORE MY OWN PIANO?" and his 1928 Chickering Grand. Find those in your area. Book users / piano tuners tell their experiences. As seen by Steve Van Nattan-- Many articles on culture, life, products, and information gathering. Here is my offering of Blessed Quietness in this very hectic demanding world in which we now live. The "Global Village" has gotten noisy and not as exciting as the day it was invented. Get a cup of tea and visit a while. We will beat any price offer you find elsewhere on the web. Get this software on the CD I sell. You may end up at our mirror site via this search. make a living on the Web. Thanks so much to you all who trade with us. And, thanks to our exceptional suppliers. PLUS: Exclusive Piano Tuning Software. The CD we sell is NOT subject to the minimum order rule. When you purchase parts, tools, or the CD from us, or when you apply a technique we describe in the Table of Contents, YOU are 100% liable for the results. We only stand behind the perfection of the product when it arrives at your home. After that, you are 100% on your own. If this worries you, you should call a piano technician in your area, and ask him to do the work. This disclaimer also applies to advice we may give over the phone, or in e-mail, in answer to your questions as you consider buying a product, making a repair, or tuning a piano. Having said the above, you need to understand that we are possibly the ONLY ones in the world who go as far as we do to help you. Please have the grace to understand that YOU and God are the final authority in your fate and the fate of your piano. Isn't it awful that we have to make such disclaimers as the above. The world is plagued by diddle heads who cannot take charge of their own lives. So, I apologize for having to ask God fearing and responsible people to read the above disclaimer. The period outfit is priceless- Bully for Ryan! you can go directly to the catalog and order parts and tools. They just lose their temperament. 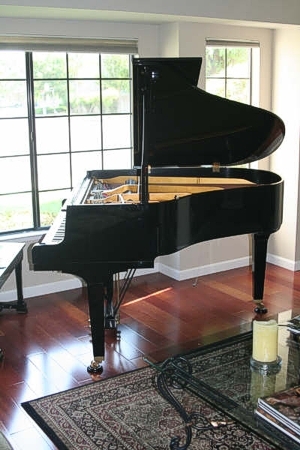 PIANO OWNER'S SURVIVAL GUIDE- stevespianoservice.com, piano, pianos, tools, repair, supplies, supply, parts, catalog, tuning, tuner, regulation, repair, guild, Jansen, technician, parts, bench, benches, lamps, stools, piano parts, restore, and tune your piano. Order piano parts and tools. Artist, Some piano tuners send customers to us. Save hundreds of dollars. This is the only book of its kind anywhere. Our Classified Page will help you to buy and sell musical instruments. Note these words: Piano Owner's Survival Guide, The book most hated by Piano Tuners, do-it-yourself piano repair, piano restoration, piano tuning, Piano repair, catalogue, catalog, tuning, tuner, tune, music, GRK, Baldwin, Kimball, Steinway, Mason & Hamlin, Yamaha, organ, Kawai, Samick, Young Chang, tone, musical, instruments, standard pitch, lowery, wurlitzer, organ, bach, beethoven, chopin, Van Nattan, horowitz, concert, music department, keys, notes, note, key, temperament, pitch, sound board, upright, grand, spinet, console, music teachers, Piano Exchange, Schaff, Petrof, bench, Steve Van Nattan, survival guide, self-help, do-it-yourself, Jansen, bench.